France – Does this legendary area really need an introduction? 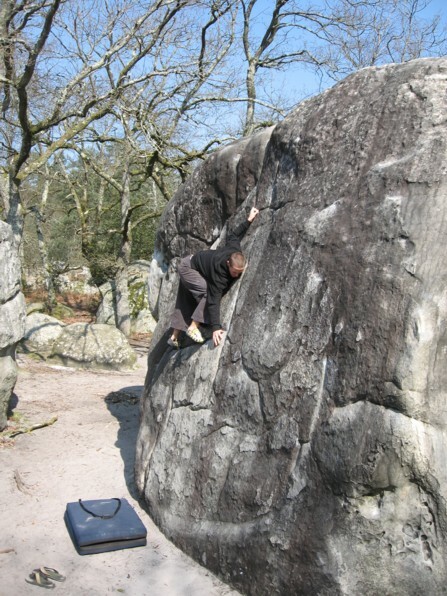 This forest and its boulders represent the pinnacle of modern day sport bouldering. 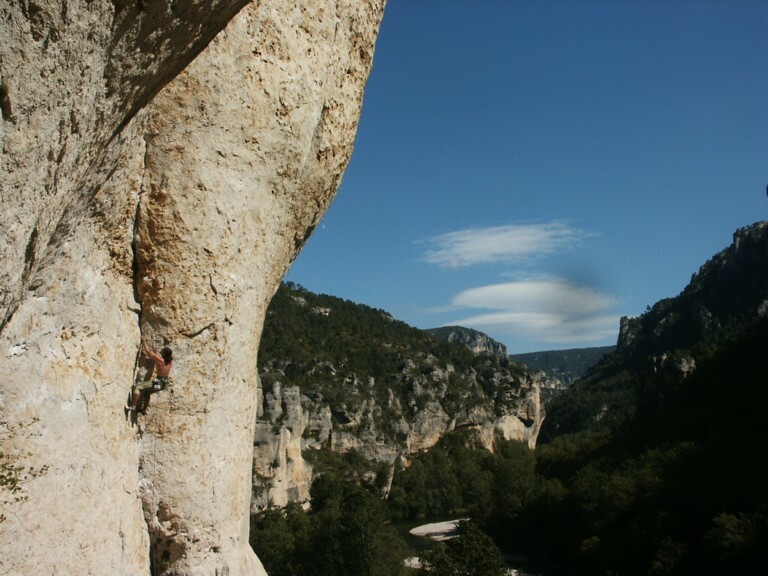 With over four decades of development, Fontainebleau is a veritable catalogue of shapes and styles combing historical routes with new, cutting edge climbing. 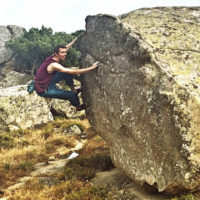 France – Over the past couple of years Annot has been earning the reputation as the next big bouldering destination after Fontainebleau in France, if not one of the top locations in continental Europe. With its numerous sandstone problems, moderate climate, and easy access it’s easy to see why the area is getting so much attention. 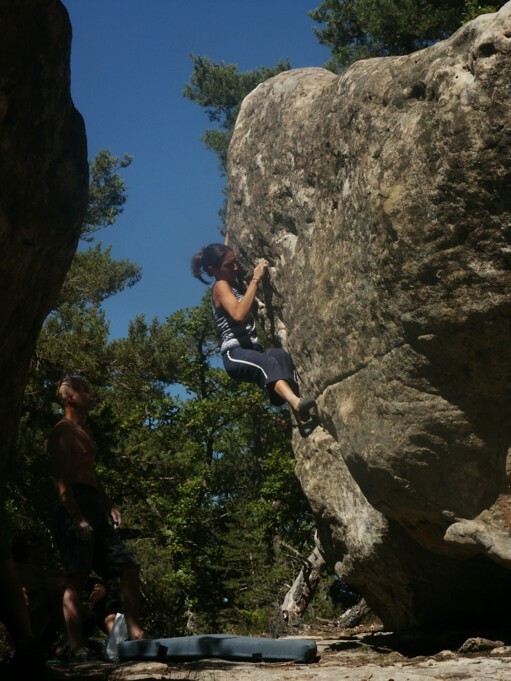 Whether you’re looking for a place to see if your winter training paid off, or just passing by on the way to another climbing destination, this burgeoning area definitely delivers the goods.